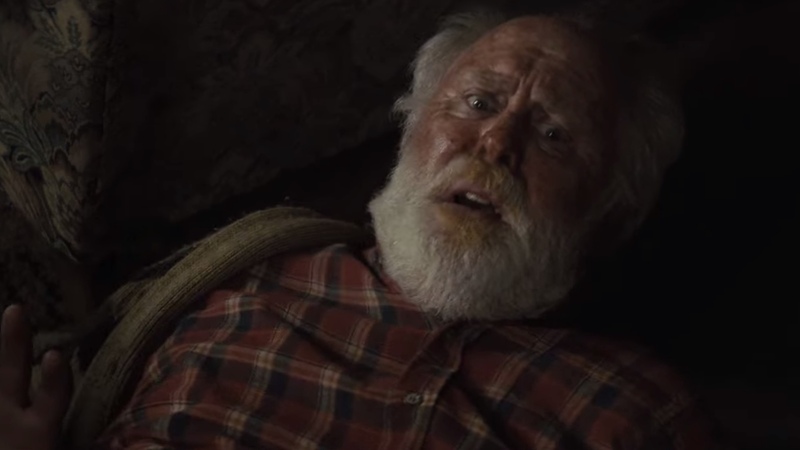 "They don't come back the same..."
If you’re a true horror fan, then you HAVE to watch ‘Pet Sematary’! Based off Stephen King’s bestselling novel, this film is set to give you scares that will never leave you. 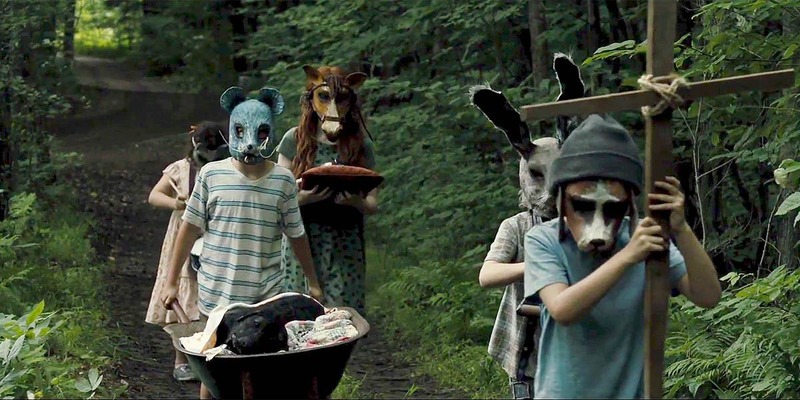 'Pet Sematary' follows Dr. Louis Creed, his wife Rachel, and their two children as they move from Boston to rural Maine. After the family cat is accidentally killed, Louis buries him near an old pet cemetery. The cat comes back from the dead, but he isn't the same. When tragedy strikes, Louis once again turns to the ancient burial grounds for help, unleashing an unfathomable evil with horrific consequences. ‘Pet Sematary’ is a genuinely terrifying novel. Even Stephen King admitted he was scared after writing it! Possibly the most disturbing of all of King’s works, the author thought the book was too bleak and went too far. He didn't even want to publish it! Thankfully his wife convinced him to show the manuscript to publishers and it's been haunting fans for over 30 years ever since. The movie has made some significant changes from the book. So even if you’ve read the novel, expect new twists and scares. In the book, the younger child dies and is brought back. But in this new version, directors Kevin Kölsch and Dennis Widmyer decided the family's older 8-year-old daughter Ellie would suffer the deadly fate instead. 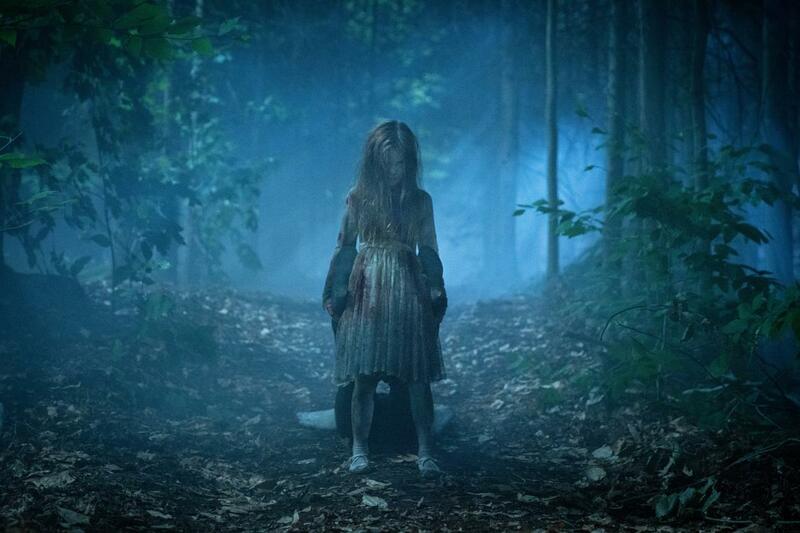 According to Widmyer, the change allows a deeper, psychological horror as an older child "would understand what happened to her... she would understand that she's dead." The character of Zelda with her twisted spine has been nightmare fuel for all 'Pet Sematary' fans for years. Without giving too much away, let's just say she's back and set to traumatize a whole new audience. 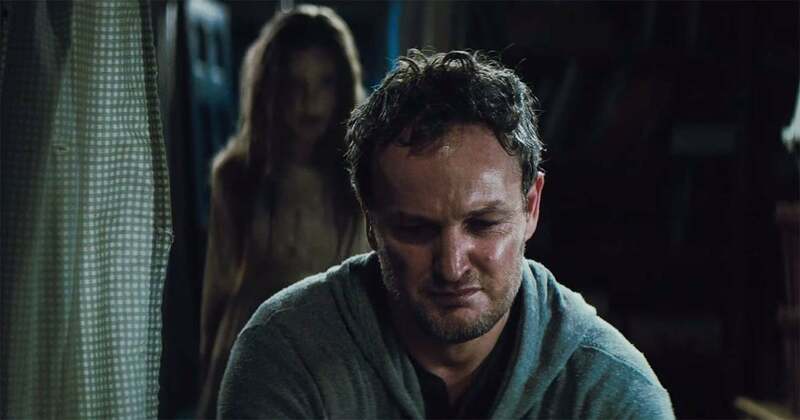 Leading the film as Louis Creed is Jason Clarke, known for 'Mudbound' and 'Dawn of the Planet of the Apes.' 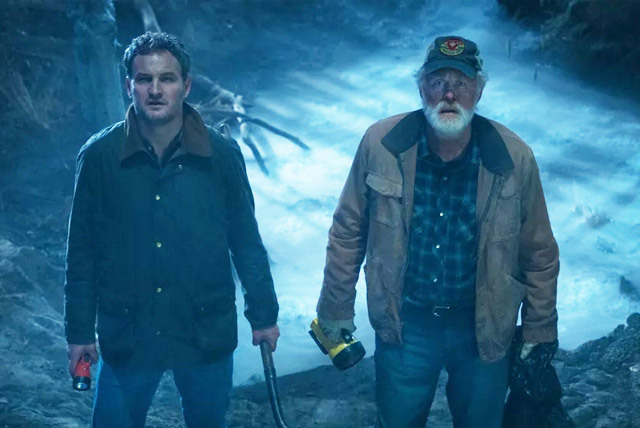 Playing his wife is Amy Seimetz, from 'Stranger Things' and 'Alien: Covenant', while Golden Globe and Emmy award winner John Lithgow stars as the family's next door neighbour Jud Crandall. Reviews are starting to roll in and critics have been lauding the film as one of the best King adaptations. So what are you waiting for? 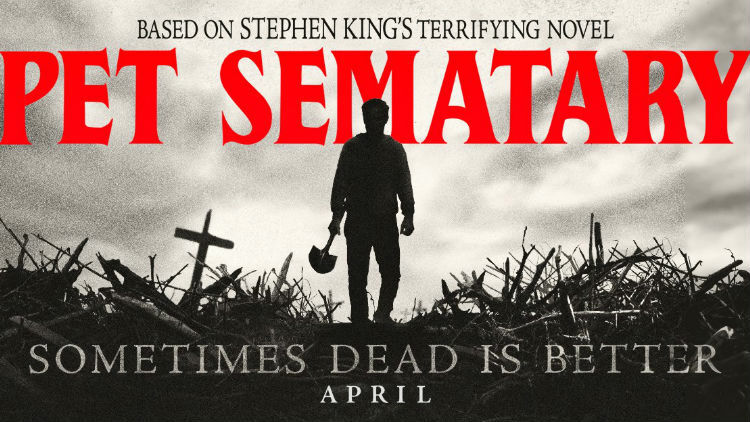 Catch ‘Pet Sematary’ in cinemas nationwide on 4 April! Get ready for fun and horror!